Last weekend I received this gorgeous vintage style card from Julie for getting my first Stampin' Up! promotion last month! It was easy - I just bought loads of nice things from the catalogues so that I could make even more beautiful cards and gifts. This card uses one of my favourite stamp sets Apothecary Art. 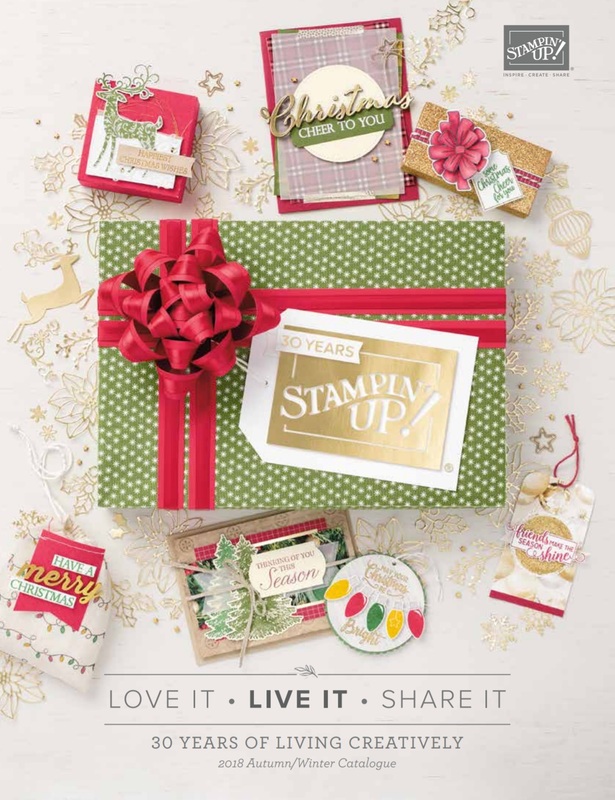 It's a really popular stamp set and you can find it in the Summer Mini catalogue (see links on right) until 31 August. Thanks Julie - I love it!